Impressive allround performance by captain Sushree Dibyadarshini Pradhan and a half-century by opening batsman Kajal Jena enabled Odisha beat hosts Gujarat by 37 runs in their opening Elite-Group ... Read More..
Cuttack man Pramod Mukhi and Bhubaneswar woman Kiran Kumari Digal were adjudged Champion of Champions in the 40th Odisha State Arm-wrestling Championship, which was was organised by All Odisha Arm... Read More.. 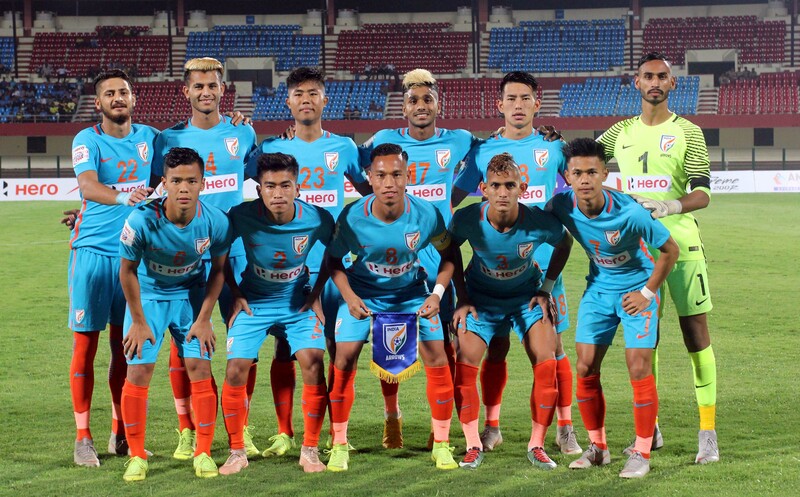 The 2nd Hero Super Cup Football Tournament suffered two more setbacks with Gokulam Kerala FC and Aizawl FC chosing not to play their Qualifying matches against Delhi Dynamos FC and Chennaiyin FC r... Read More..
Indian Arrows cruise to a 2-0 win over Kerala Blasters FC in the second qualifying match of the Hero Super Cup Football Tournament here at the Kalinga Stadium today. 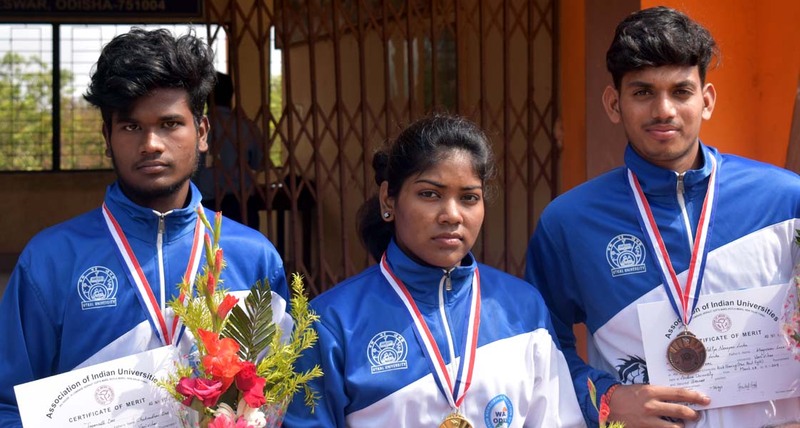 Arrows captain Amarjit Kiyam ... Read More..
Utkal University bagged one gold and two bronze medals in tatami point-fighting category of the All-India Inter-University Kick-Boxing Tournament, which was organised by Andhra University, under t... Read More.. Solid allround performance by captain Madhusmita Behera went in vain as Odisha lost to Jharkhand by eight wickets in their fourth and last Group-B Super League match of the BCCI Senior Women T20 L... Read More..
SAI Training Centre, Cuttack emerged champions in the FAO Women Football League, which was organised by Football Association of Odisha (FAO) at three venues in Cuttack and Bhubaneswar from Februar... Read More..
Himachal Pradesh beat Odisha by three wickets in their Group-B Super League match of the BCCI Senior Women T20 League at Sachin Tendulkar Gymkhana, Kandivili, Mumbai today. This was the second def... Read More..
A 35-ball 43 by stumper Pragyan Paramita Mohanty and an unbeaten 30 by Sarita Meher helped Odisha beat Assam by five wickets in their second Group-B Super League match of the BCCI Senior Women T20... Read More.. 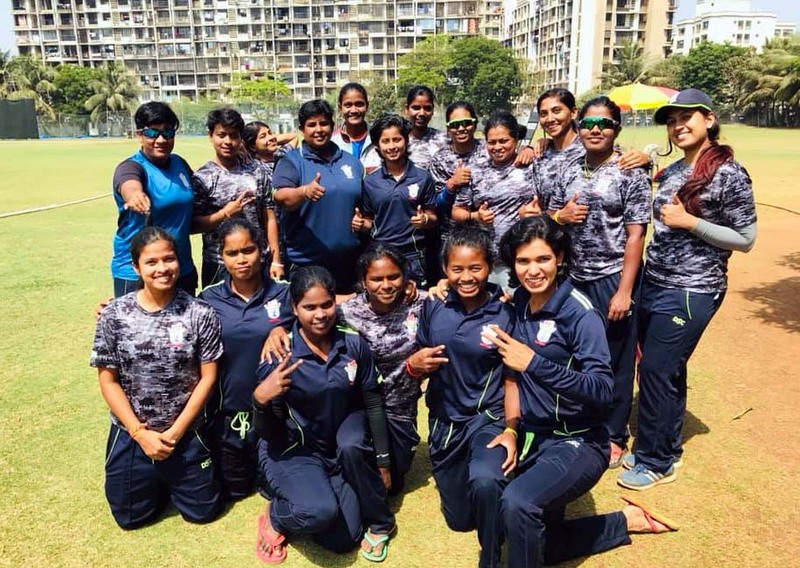 Notwithstanding fine allround performance by captain Madhusmita Behera, Odisha suffered a three-wicket defeat at the hands of Karnataka in their first Group-B Super League match of the BCCI Senior... Read More..